Vietnamese food has been trending for quite some time now. At one point, every second eatery opening was serving Vietnamese street food. It all comes down to the fresh Asian herbs that are used. Vietnamese food is seen as healthy and aligns with the other trend of healthy eating. 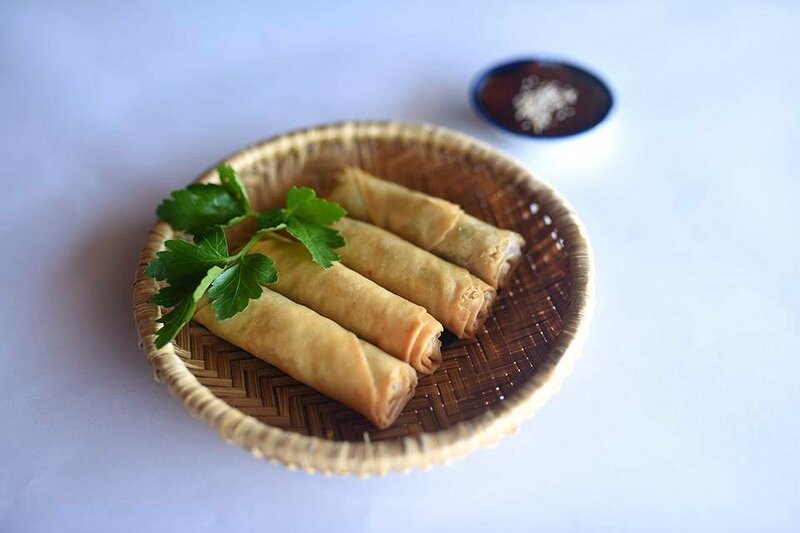 Located on busy Glen Osmond Road, Ancient Viet serves up classic Vietnamese dishes. The menu is fairly extensive and divided up into soups, starters, individual proteins, salads, hot pots and vegetarian options. We start off with the Golden Spring Rolls. Coming in a serve of four, the spring rolls were fried to a light golden brown. The filling was well seasoned, and nicely cooked through. Perfect by themselves or with the dipping sauce. The Braised Steak in Creamy Coconut Curry Sauce is a dish that I grew up having. Thin slices of lean steak are fried in a delicious, creamy curry sauce. The sauce has a lovely thick consistency and is not too spicy. 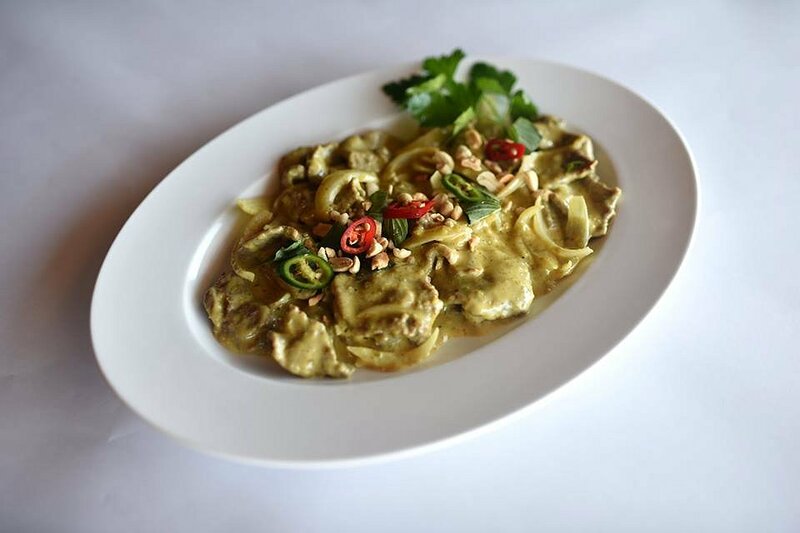 Ancient Viet has been around for two years now and serves up authentic Vietnamese cuisine in the eastern suburbs. The staff are friendly and the service is fast and efficient. The atmosphere is relaxed and the pricing fairly reasonable. Ancient Viet is open from Tuesday to Sunday from 12pm-3pm and 5pm-10pm.